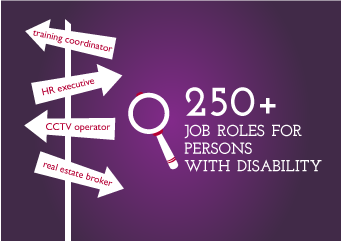 Did you know that there are 267 jobs that are done by people with physical disability in 27 sectors? What companies feel about hiring people with disabilities? 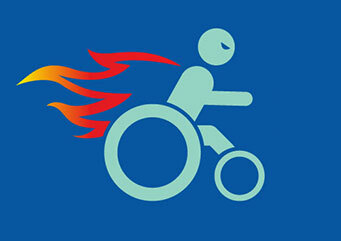 Here you will see the journey of people with physical disability who are working successfully. Watch this video to understand the challenges faced by Jagdish to get a job. Watch this 12 minutes video to know the journey of Srinivas. Follow this link to know more role models and understand their journey. 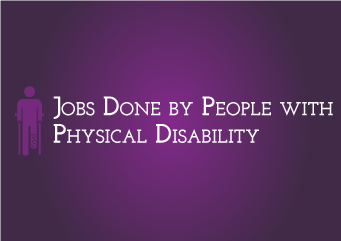 Step 2 - What jobs are done by people with physical disability? 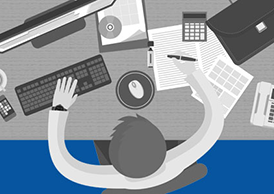 Do you know that persons with physical disability are working in different jobs in many companies? 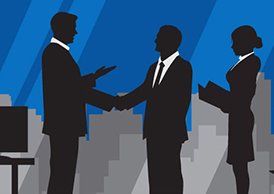 Do you want to see and understand more about the jobs suitable for you? 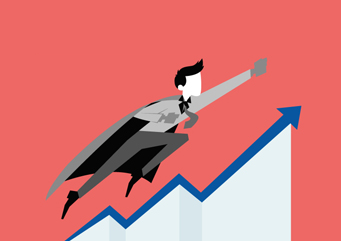 Step 3 - What companies feel about hiring people with disabilities? Do you want to know what companies feel about hiring people with disabilities? Let us listen to managers from companies. Watch this 7 minute interview with a hiring manager of a big IT company. Based on your education and interest, you can search for companies which have already given jobs to people with disabilities.